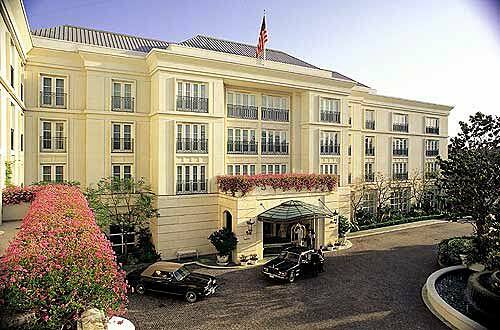 We are conveniently located two blocks from the Montage Hotel in the heart of Beverly Hills. Many of Dr. Simanian's patients that travel from abroad or out of state recommend both the service and convenience of this luxury hotel. We are also conveniently located less than one mile from the Peninsula Hotel in the heart of Beverly Hills. We are located on the corner of Canon Drive and Brighton way. Canon drive is well known in the world for its fine dining and hair salons.